Enjoying the majestic views of an active volcano at a very special hot springs hotel, Arenal Kioro. Drop into San José international airport, grab your bags, and grab a air-conditioned van to the Arenal Volcano region! You first few days will be spent enjoying the majestic views of an active volcano at a very special hot springs hotel, Arenal Kioro. The Kioro is just 10 kilometers from La Fortuna in San Carlos, with a spectacular view of Arenal Volcano. Family run and friendly and great personal service. It’s surrounded by two streams with clear waters that flow from the nearby National Park. Only 53 chalet suites with international restaurant on premises, and a breathtaking panoramic view (every room has two terraces. Arenal is an active volcano, sometimes with spectacular lava flows at night! Your stay includes unlimited access to their local thermal waters nearby. You’ll travel first by van, then by boat over Lake Arenal, then by van to your next destination, Hotel Fonda Vela. The Monteverde Cloud Forest preserve, the main attraction in the area, supports over six different life zones which includes over 100 species of mammals, over 400 species of birds (including the infamous Quetzal) and butterflies, 120 species of amphibians and reptiles, 2500 species of plants as well as tens of thousands of insect species. This is a great place for families, couples or for any traveler looking to get off the beaten path and relax in a quiet, mountain atmosphere. This reserve, under the administration of the Tropical Science Center, is known worldwide for its biodiversity and is visited each year by many tourists and scientists. 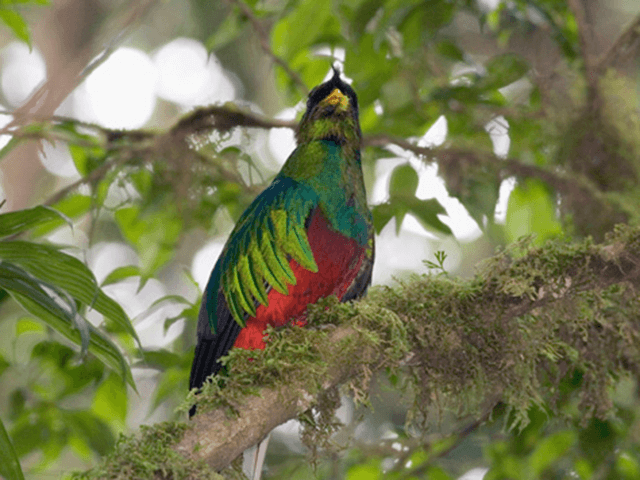 We would strongly recommend that all those who visit Monteverde take a hike at one of the two reserves. A guide is a plus as you will learn a lot but this is an awesome experience with our naturalist guide. All the trails are in fair condition and well marked. 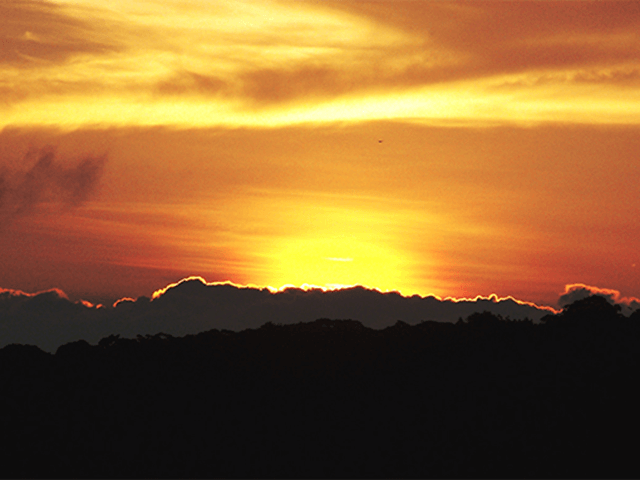 Your next destination is Manuel Antonio, located on the Central Pacific (west). 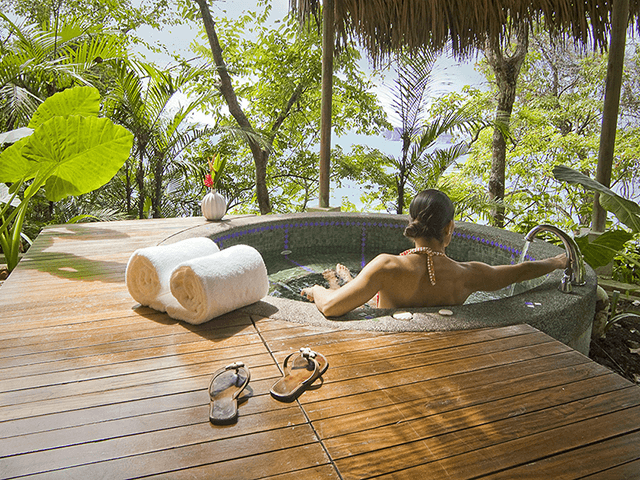 You will stay at the luxurious Arenas Del Mar Beach & Nature Resort a beachfront resort located in Manuel Antonio rainforest, the hotel was built with an ambitious combination of deluxe accommodation, coupled with the highest level of certified sustainability. The buildings housing the guest rooms were altered to fit around existing trees, water is heated with solar panels and grey water is reused for irrigation. The Rainforest View Suites are spacious one bedroom suites with a king size bed and with a living area. 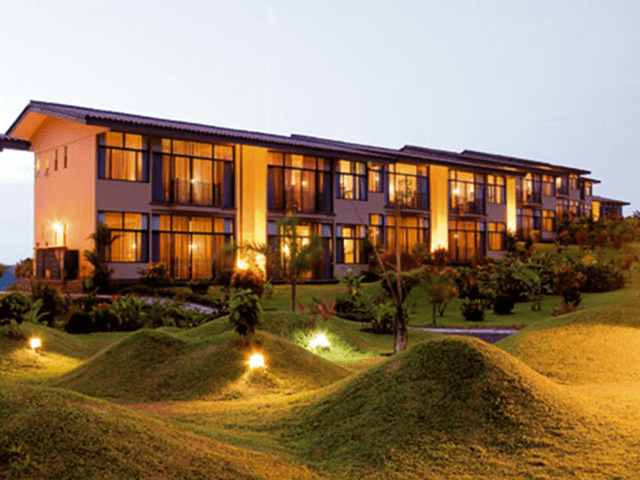 All suites are fully air-conditioned and feature one bathroom with Jacuzzi. The Guest Rooms are set in seven three-story buildings. They are located on the beach with private beach access and facilities. Besides of the well-known natural beauty of the surroundings, and its world famous Manuel Antonio National Park (Closed on Mondays), this is a very exciting and fun place to be. Here you can find numerous activities to satisfy the most demanding needs. We will take you back to San José on a 30min flight. Please consider 3 hours check in prior departure of your international flight back home. Costa Rica Promo for $929. San Jose city, Arenal Volcano, and Tamarindo beach!